This beautiful environment is dedicated to creating memorable occasions for children of all ages. 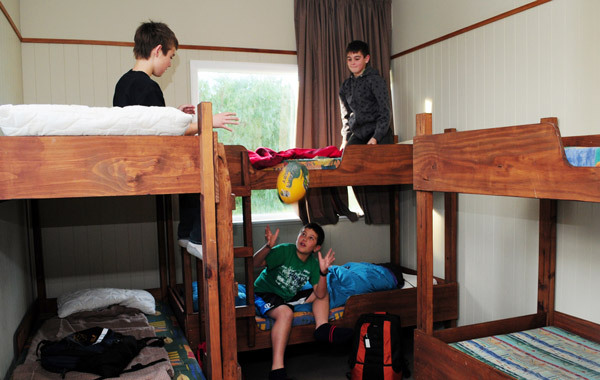 Silverstream Retreat is the perfect place for your next group adventure. Our newly renovated group accommodation blocks can accommodate up to 200 guests, sports teams, music groups, theatre groups or school groups. Students can challenge themselves with on-site activities such as archery and orienteering, line dancing or enjoy nature on a bush walk. The perfect place to encourage learning outside the classroom. Silverstream Retreat also specialises in Wellington City visits. Many schools use us as a base to visit Wellington each day. Children can visit and learn from many of the historic places of significance, including Parliament and Petone Settlers Museum, or visit the interactive learning centres in Wellington City such as Te Papa, Capital E, Wellington Zoo or the Wellington Museum. Upper Hutt (seven minutes drive) has the famous H²O Xtream aquatic centre. This comes very highly recommended and makes an excellent evening activity if you can schedule it into your programme. For more information about school camps or to request an information pack click the button below. Our professional catering team take pride in making your school camp a memorable success. 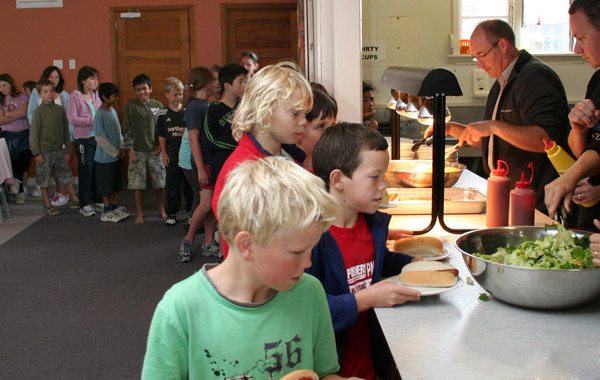 We have two main dining rooms that Silverstream Retreat staff use when catering for your school. Our professional team makes your job much easier because we do all the meal preparation and wash the dishes. We only ask for your participation in clearing the tables and assisting with dishing out the meals. We offer a buffet format and are easily able to cater for any specific dietary requirements. As many schools often choose to go off-site to enjoy the Wellington City experience, we also prepare cut lunches. The catering package includes dinner, breakfast and lunch from our standard menu. Tea, coffee and Milo are also available, at anytime. There are numerous seminar rooms available which are ideal for smaller groups or as breakout rooms. 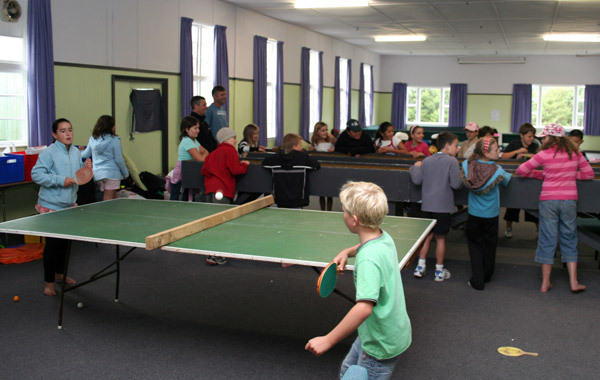 We also have a recreation hall and other facilities to help keep the children occupied during free time periods. 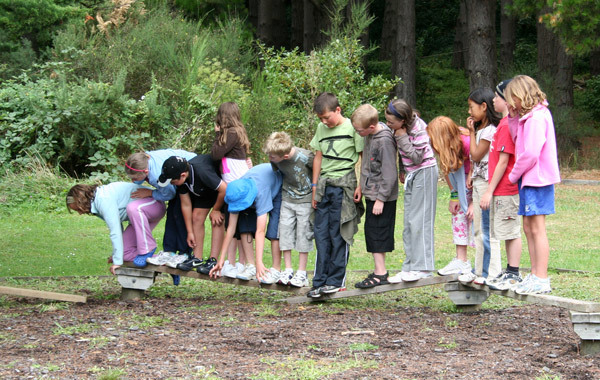 Are you interested to find out how a school camp can fit into your curriculum? Contact us today if you have any questions or would like a copy of our School Package.